Download the 2016 Sticks & Stones bracket HERE! 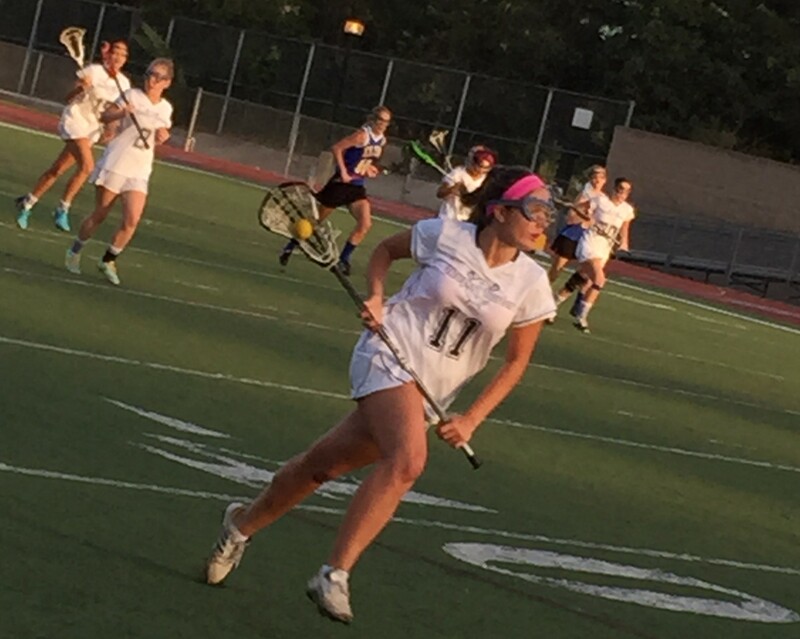 Newport Harbor girls lacrosse’s Junior Varsity program won two division titles at the 2016 Sticks & Stones, with host Trabuco Hills and Patrick Henry picking up the other championships. 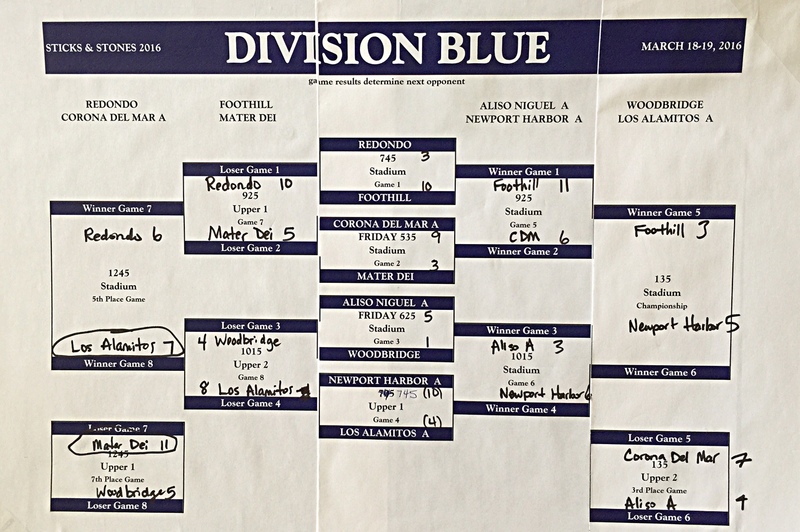 Division Blue: Newport Harbor JV-A won the title, defeating Foothill, 5-3, in the final. Corona del Mar JV-A finished third. 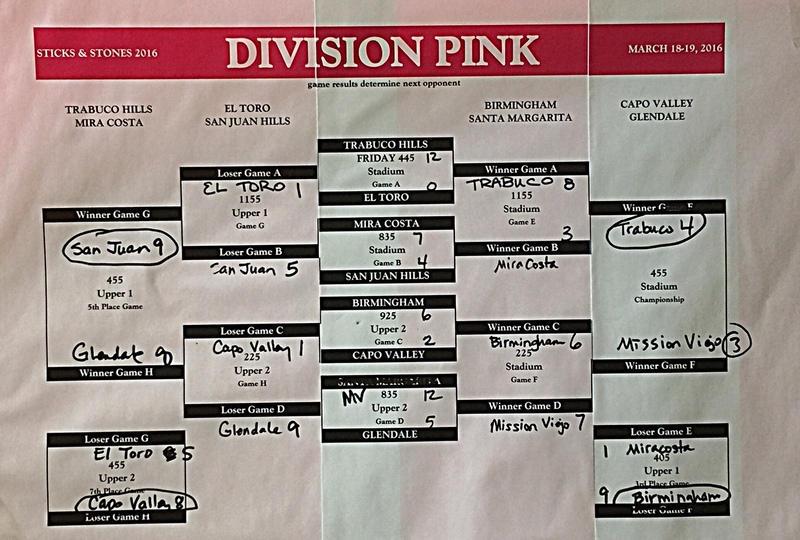 Division Pink: Trabuco JV won the title, defeating Mission Viejo, 4-3, in the final. It was Trabuco first division title at its own tournament that’s been held annually since 2008. Birmingham of Los Angeles finished third. 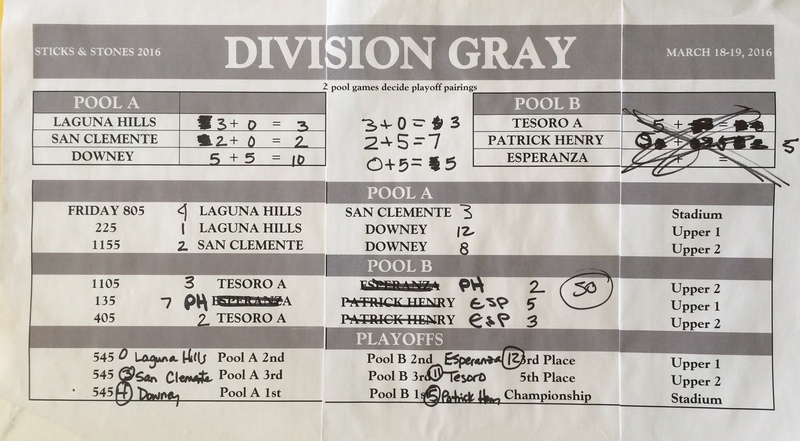 Division Gray: Patrick Henry won the title, defeating Downey, 5-4, in the final. Tesoro finished third. 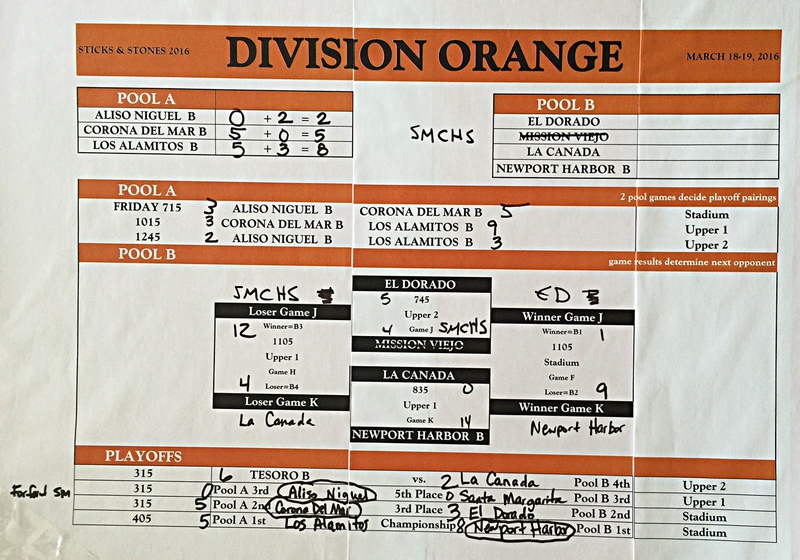 Division Orange: Newport Harbor JV-B won the title, defeating Los Alamitos, 8-5, in the final. Corona del Mar JV-B finished third. 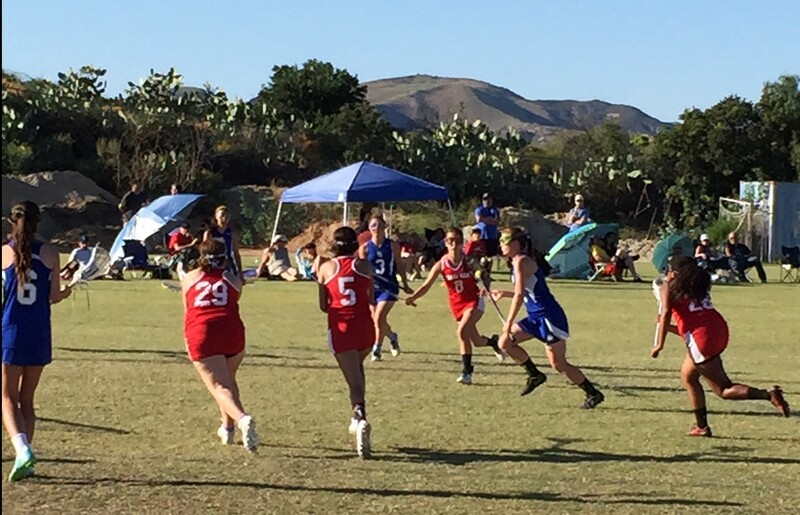 Trabuco Hills Girls Lacrosse invites your junior varsity girls’ lacrosse team to participate in Sticks & Stones 9! For the 9th consecutive spring, the Mustangs will host JV teams from across the region in multi-pool competition! Who? 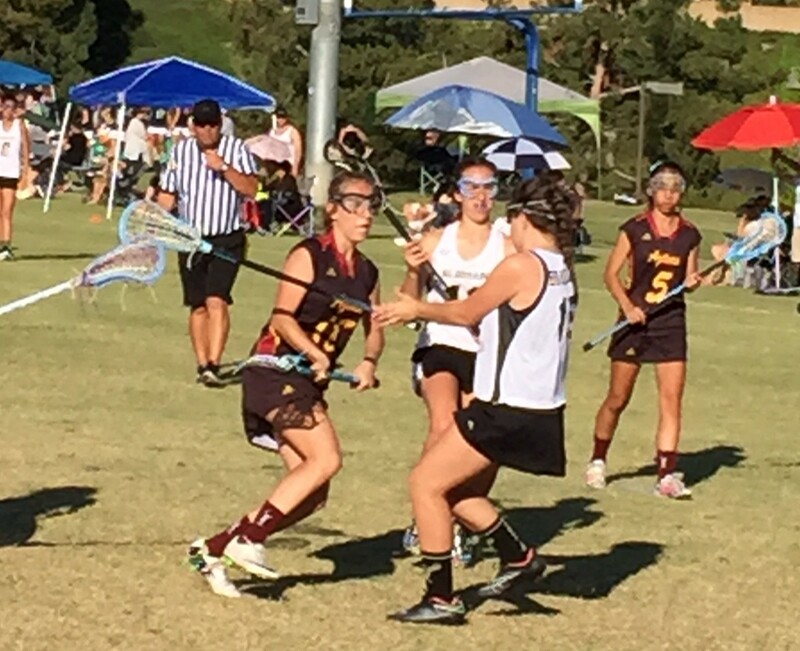 Up to 26 Girls’ Lacrosse Junior Varsity teams from across Southern California. As many as four levels of pool play! When? Friday and Saturday, March 18-19, 2016. (Friday night games optional!) Saturday games may start as early as 8 am! Rain? If rain closes our grass field, teams will play two games on the turf – or we’ll have a makeup day on Saturday April 16, 2015. No weather refunds will be given. First: Go online to http://bit.ly/16sticks to reserve a spot! 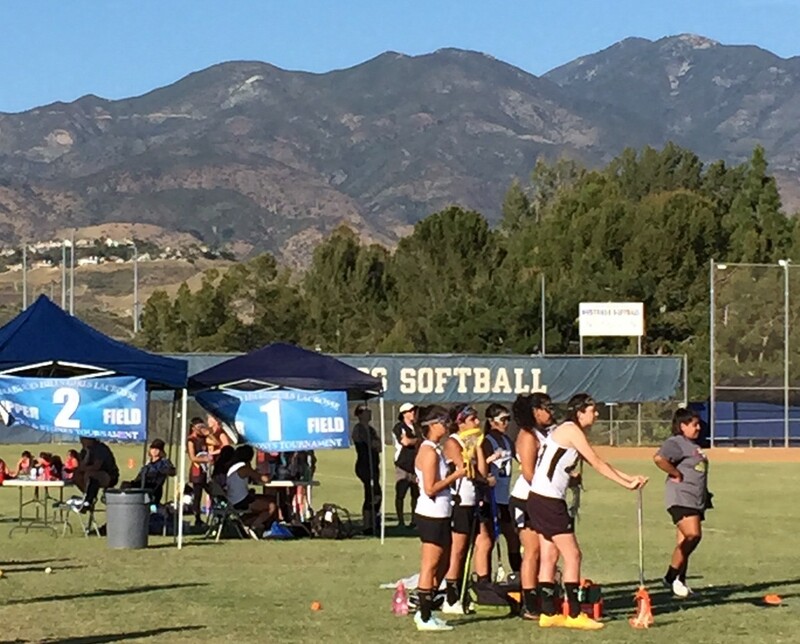 NOTE: By registering, your school agrees to abide by all rules set by Trabuco Hills Girls Lacrosse for the Sticks & Stones 9 Junior Varsity Lacrosse Tournament. PS: Last year’s highlights … ARE HERE!